Real lens light-leaks, great for giving a boost of organic radiant energy or help with transitions on your footage or photos. 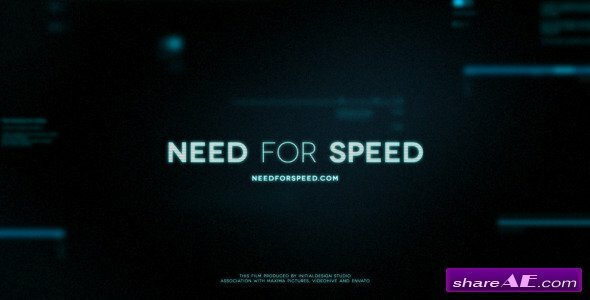 Includes 20 overlay/light-leaks filmed in 1920×1080 fullHD, of various durations. Each fades in and out. 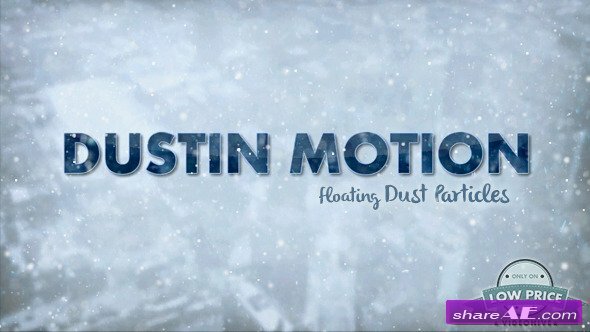 Dust in Motion is a collection of Dust l Snow l Motes l Floating Particles Footages that will give to your videos an awesome quality and depth ! 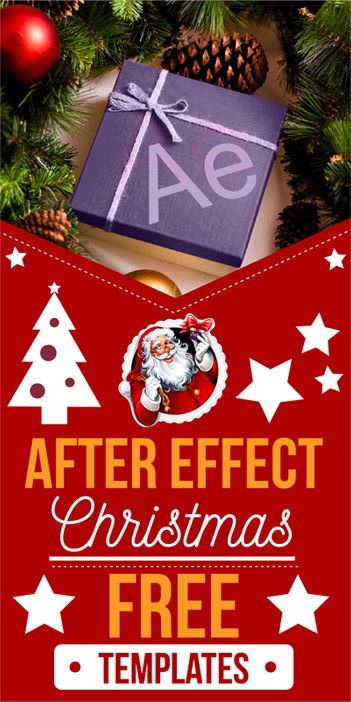 It’s a ’’must have’’ pack for filmmakers, videographers, photographers and motion designers. with Dust in Motion 2 you can also add some particles / motes to your photos, using Adobe Photoshop. Beautiful animation of rotating cyber digital 3D Earth Globe. It has TRON style. Also there is a source Adobe After Effects CS5 (CS5.5) project file and you need 3 Trapcode extra plug-ins: Form 2.0, Particular 2.1 and Shine 1.6. So you can edit it at any of your way. 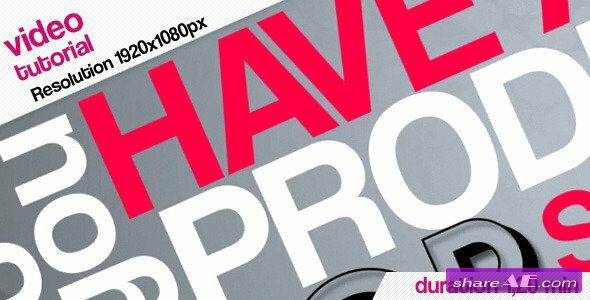 Perfect for TV, HUD, presentations, webs etc. Animation of rotating cyber digital 3D Earth Globe hologram. It has TRON style. Full HD. Also there is a source Adobe After Effects CS5 (CS5.5) project file and you need 4 extra plug-ins: Form 2.0, Particular 2.1, Shine 1.6 and Optical Flares. So you can edit it at any of your way. Perfect for TV, HUD, presentations, webs etc. 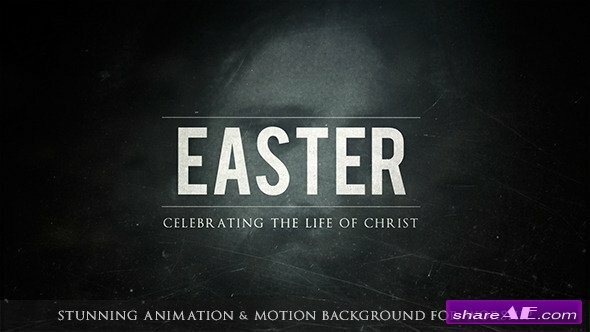 High Definition CGI motion backgrounds ideal for editing, led backdrops or broadcasting featuring signal lose text with glitch effects.